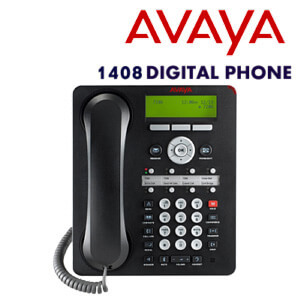 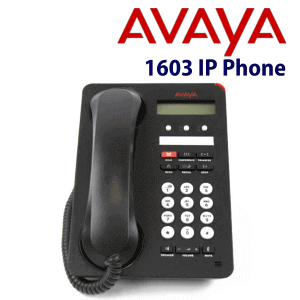 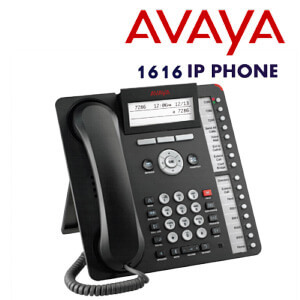 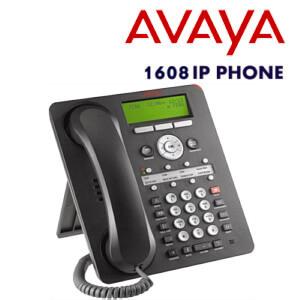 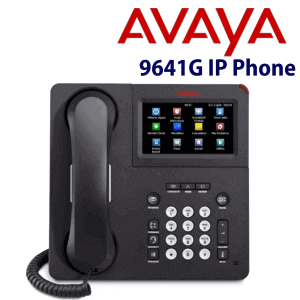 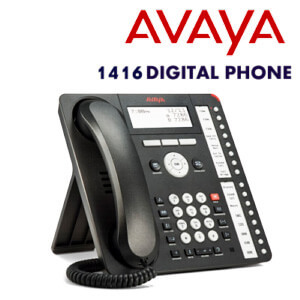 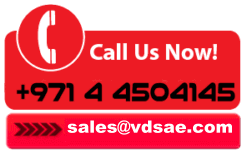 The 1400 Series Digital Telephones – Avaya one-X™ Deskphone Value Edition is a family of cost-effective digital telephones that deliver familiar features at an attractive price point for customers with basic communications needs. 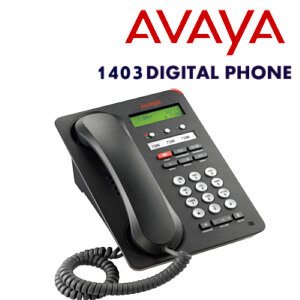 The family includes a portfolio of phones designed to meet a range of end-user needs including the call center. 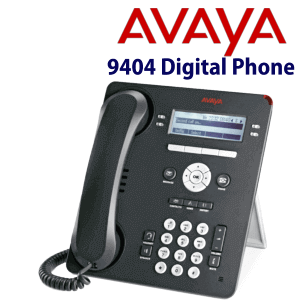 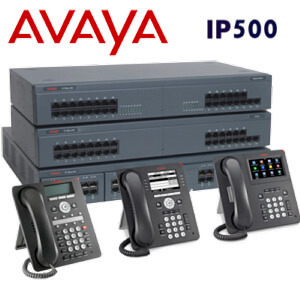 Designed as a stand-alone portfolio, these telephones may be intermixed with other Avaya digital telephones, especially the Avaya one-X™ Deskphones (9500 series).